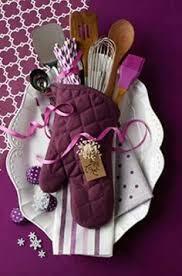 ​ Woman love gifts, especially when they can combine practical with some fun. We offer many different gift baskets to please every woman's needs and wants. Great for Mother's Day, Christmas, Daughters, or just because any time of the year. All woman especially moms look forward to those special escapes they can have relaxing in their own home and own bathroom. Help make their time more relaxing by giving them a spa experience they can afford. A Peaceful Spa Escape is the perfect basket for any special lady in your life and is a gift that can be given for any occasion. A perfect gift for those hard to shop for teenage girls in your home or for someone special who loves to do her nails. With this basket anyone can have that perfect manicure without having to go to the salon. Enjoy not only the nail polish but get creative with the nail art the basket provides. Fun for any females in your life. 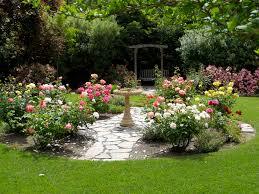 Do you have friends and family that love working in their gardens? This gift basket is just right for them. With all the needed items to start a garden who can go wrong? As you can see this basket will help start any garden with just the right amount of seeds as you help your friend or family liven up their homes in the spring. Who doesn't enjoy a little pampering in their life? Help celebrate the special ladies in your life either mom or wife by giving them a special morning with breakfast in bed. 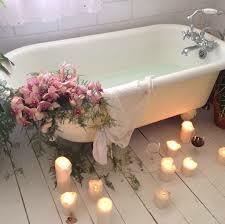 Make it special by saying you or the kids will do all the cooking and cleaning while she relaxes and enjoys. Great for any occasion from Christmas to Mother's Day or even Birthday's or Anniversaries. 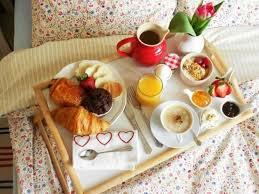 Help start the pampering today by ordering the breakfast in bed gift basket. Do you know any bakers in your circle of friends and family. Maybe someone who loves to cook and create in the kitchen. You can give the perfect gift with this basket as it not only has kitchen favorites but some new recipes for the cook to try. Great for a housewarming or wedding gift too as everyone needs a little something to start with in their new homes. Sharing moments with friends or just some quiet time curled up with a book is always relaxing and calms the soul. Make is a delightful time with some tea and yummy recipes. 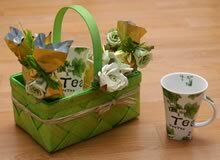 It's also in those moments we can draw closer to God and that is why each basket will have a small devotional Tea Time with God, that will hopefully lighten your step with some encouraging words. Every woman loves to feel pampered, fashionable, and a bit trendy. 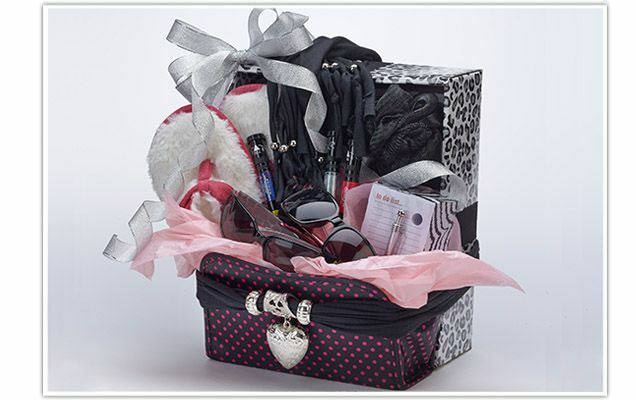 Spoil that special someone with a basket that say's you're special and beautiful. Basket comes with a simple scarf, but if you want a specific color let me know when you order in special instructions to me.